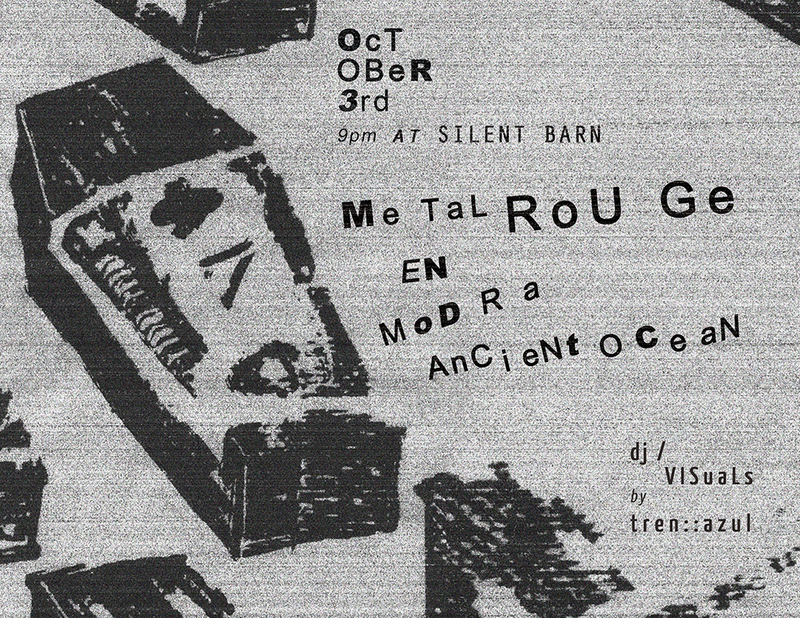 Metal Rouge, EN, Modra, Ancient Ocean – Silent Barn, Brooklyn – Thursday! hope you guys had a great show. wish i was there!